The Residence Inn Indianapolis Downtown on the Canal is the only hotel in downtown Indianapolis on the historic Canal with access to beautiful parks, jogging trails and paddleboats. Be the first to experience our modern look, high-tech amenities and beautiful views. Our Indianapolis extended stay hotel provides apartment-style suites 50% larger than tradition rooms with full kitchens, free WiFi, separate living areas and 32” flat-screen TVs. Guests rave about all the free services we provide including a complimentary grocery shopping service, free daily breakfast buffet and even a weekday evening social hour. 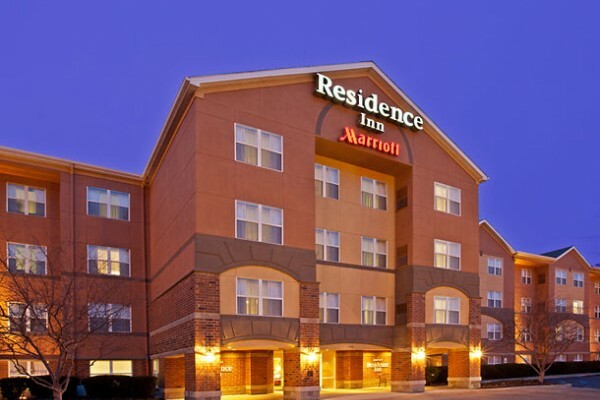 From the balcony and terrace overlooking the Canal to the location just minutes from all the major downtown attractions, the Residence Inn Indianapolis Downtown hotel makes long term or weekend stays a breeze. A TripAdvisor Certificate Excellence Winner, experience what others appreciate – a true home away from home. We look forward to welcoming you on your next stay!